Vidal Sassoon was suave until the end. The change was overnight. Gone were the heavily hairsprayed helmets and greased-down locks of the 50’s. 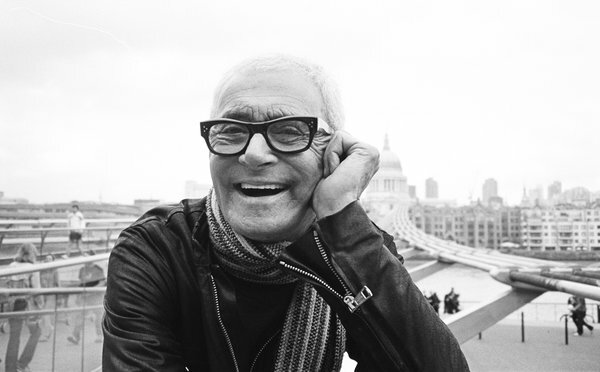 The product was minimized; the cut was the thing according to Vidal Sassoon, and he crafted some of the most iconic hair styles of all time at his London, England salon. He would later go on to revolutionize the hair care industry with a series of iconic commercials stating, “If you don’t look good, we don’t look good.” Vidal Sassoon, beauty industry pioneer, passed away at 84. Vidal Sassoon’s most famous creation was a very public one. After doing the hair for Catherine Deneuve in Repulsion, director Roman Polanski paid Sassoon $5000 to give Mia Farrow her iconic pixie haircut in the movie Rosemary’s Baby. It ushered in a whole new look for women and made Farrow one of the most iconic women in horror. All thanks to a nice trim and shape. He also created the modern beauty industry. Before selling his company in 1983, Vidal Sassoon’s company brought in $100 million dollars a year. Not bad for a poor Jewish boy from London who spent time in an orphanage before becoming an apprentice at age 14.